With a range of black, green and herbal teas and infusions, the Celcius Tea range offers something for everyone and every time of the day. LOOSE LEAF | A rich strawberry & raspberry flavoured tisane. Berry Nice is an incredibly pleasing and well balanced infusion; which also makes a fantastic iced tea. 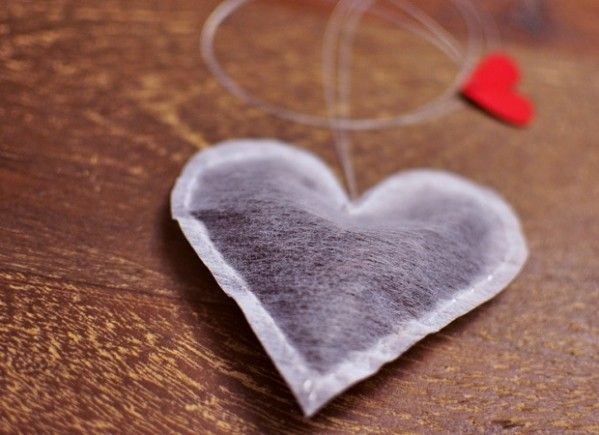 TEA BAGS | A stronger blend of 100% organic and fair trade black teas from India and Sri Lanka. A superior tea - sure to give you a lift. TEA BAGS | A blend of organic and fair trade black teas from India and Sri Lanka. A rich tea, to be enjoyed any time of the day. TEA BAGS | A blend of organic, fair trade Darjeeling black tea from India, with oil of bergamot. A premium Earl Grey tea with wonderful citrus notes. TEA BAGS | An organic, fair trade green tea from the Darjeeling District of North-eastern India. A classic and delicate tasting tea, which makes an unforgettable tea drinking experience. CAFFEINE FREE TEA BAGS | An infusion of native Manuka and organic spearmint. A pure, refreshing and revitalising tea which is very popular, leaving a lasting impression. CAFFIENE FREE TEA BAGS | An infusion of organic whole chamomile flowers and cinnamon flakes. With a calming and soothing effect; this tea can aid in a restful sleep. CAFFEINE FREE TEA BAGS | An uplifting and refreshing blend of organic lemongrass, ginger, calendula flowers and natural Kawakawa. Kawakawa is known for its many health carrying properties.